Saying goodbye to a family member, a friend or a loved one may not come easy. There’s a feeling of sorrow when you have to let a person go, whether it is a temporary or a permanent move, it may still leave a lump on your throat or a tear in your eyes. Some say, where’s the good in goodbye? But even if it feels like a rough road, change may be for good if not better. If you find it hard to say adios, may be gifting them with a memorable present would lift the heavy load. 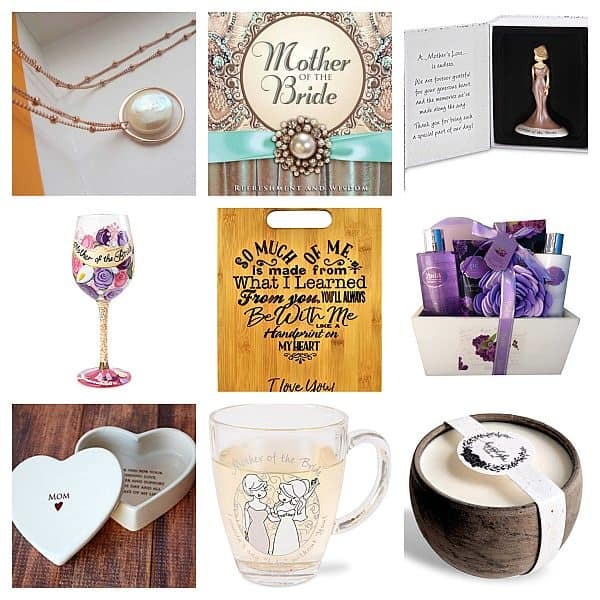 If you are struggling to find the perfect goodbye present then don’t leave this page, we’ve searched the highs and lows, from mountains to rainbows to give you these thoughtful send off items for your beloved. With us, there is no parting of ways. From coast to coast or miles apart, they will surely remember you in their heart. 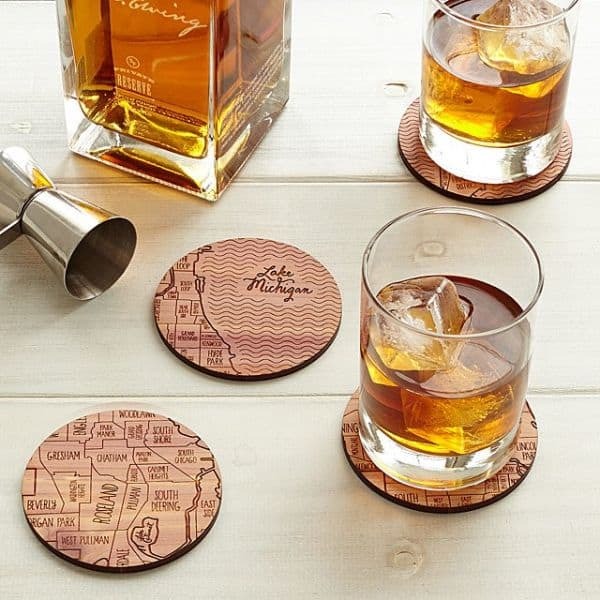 These map coasters are the perfect farewell gift as they move across the country or to a new city. If they have something that they can easily remember you, then there’s no fear in missing you. 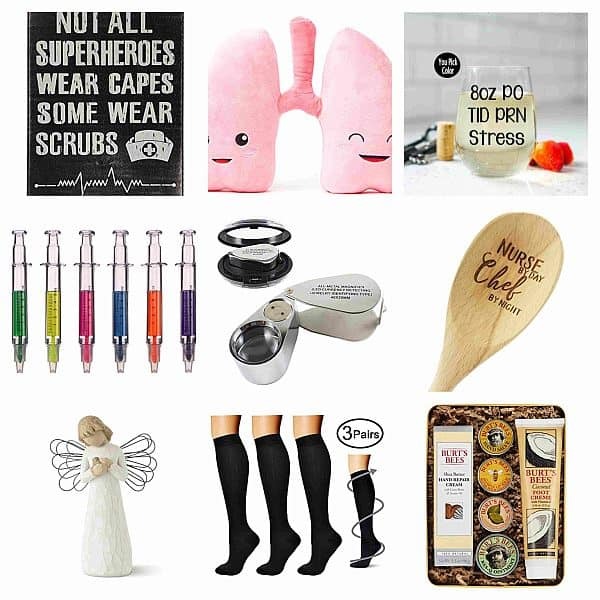 Just a simple going away gift that can be used in the kitchen to make the recipient feel that even if she has to go, if there’s a will there’s a plane. So it’s really not that far away. 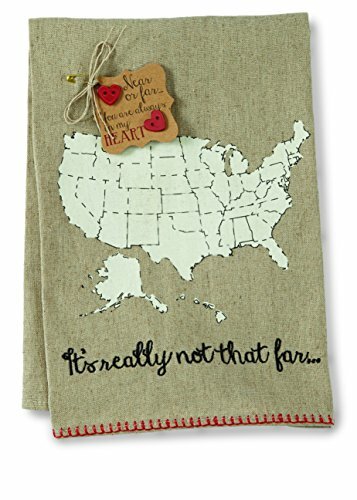 Also, the removable heart pin adds a shabby design to this map towel making it such a sweet sentimental gift. 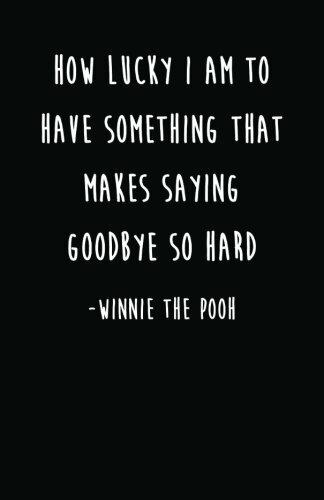 You may opt for a different journal design, but what we love about this is the quote that talks about the hard part of saying goodbye. We included this journal in the list because we believe that it is important to record the things that unfold on your loved one’s new journey as they move out. 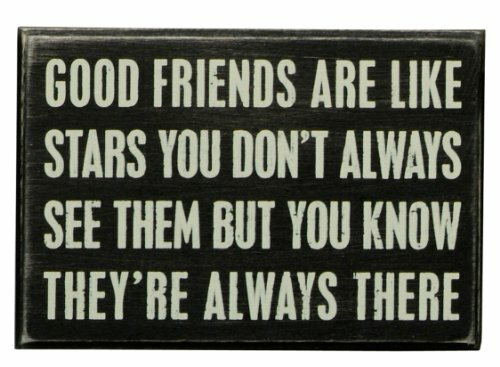 A great gift for a friend whom you don’t see that often or is going to move a bit far away, this rustic wooden plaque can be hanged on the wall and can also freestand on a table. It’s a sweet reminder that true friends are close in their hearts even if they are apart. 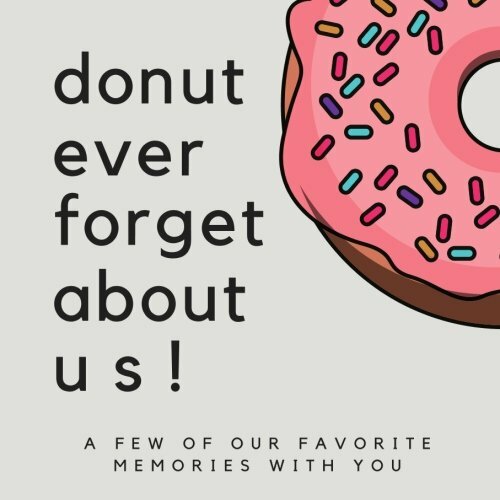 This fun and cute memory book will make any leaving do extra special. Instead of giving them farewell cards and notes, take your time writing a goodbye letter on this book. 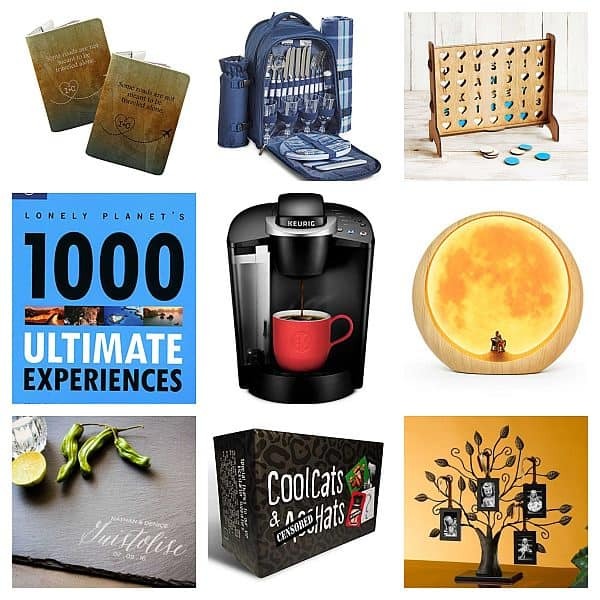 You may put some shared memories or pictures together and be the creative coworker. One thing is for sure, she’ll never forget this sweet gesture. 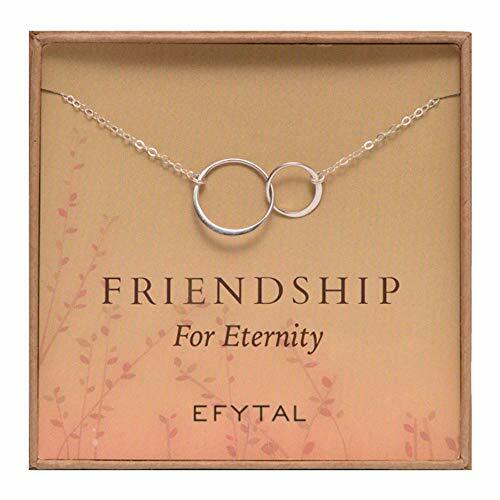 A simple yet fashion-forward type of necklace, this friendship accessory symbolizes unending companionship between you and your friend, workmate or beloved even if one has to go somewhere else. 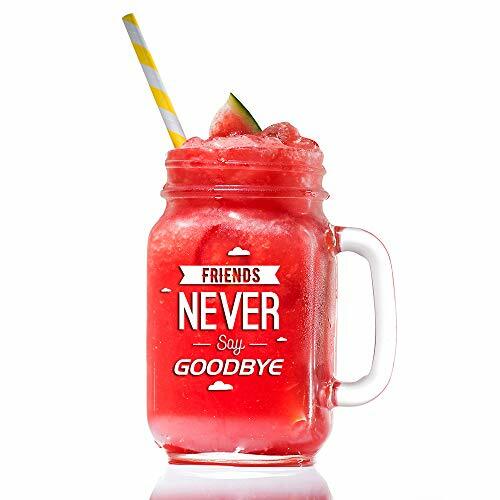 Not all goodbyes have to be negative, we’d rather see the positive side of saying adieu– it can be great opportunities, new experiences and learnings. 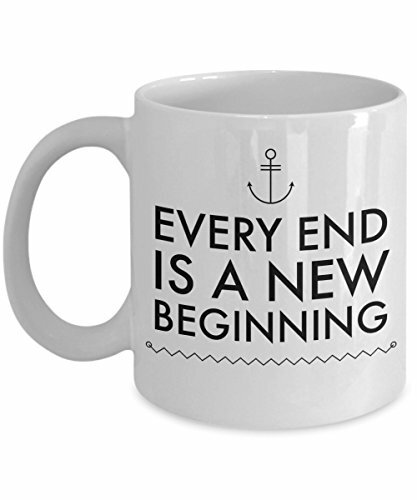 So let them bring this coffee mug with them on their new adventure, it will give them an optimistic vibe everywhere they go. If they aren’t a massive coffee or tea drinker then you may consider giving them this mason jar glass that they can use to drink juice or water. The inspirational quote that’s been engraved in here is a little reminder that there’s no farewell between friends, only see you next time. Candles are usually correlated with warmth when it’s cold and brightness when it’s dark, sometimes, parting ways with your friends or family can be a real challenge. 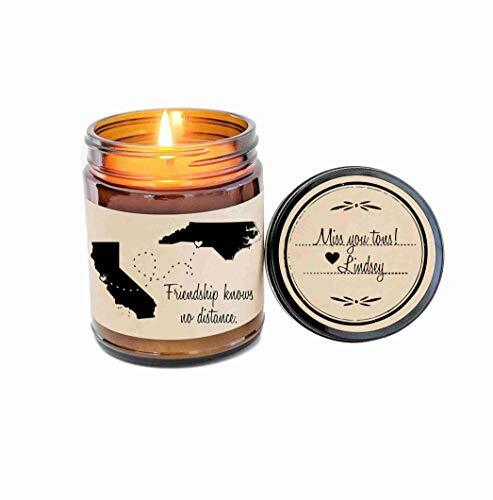 Let them have this soy candle so they can feel your warmth even if you are miles apart. This long distance relationship bracelet will help preserve the bond that you have as friends. 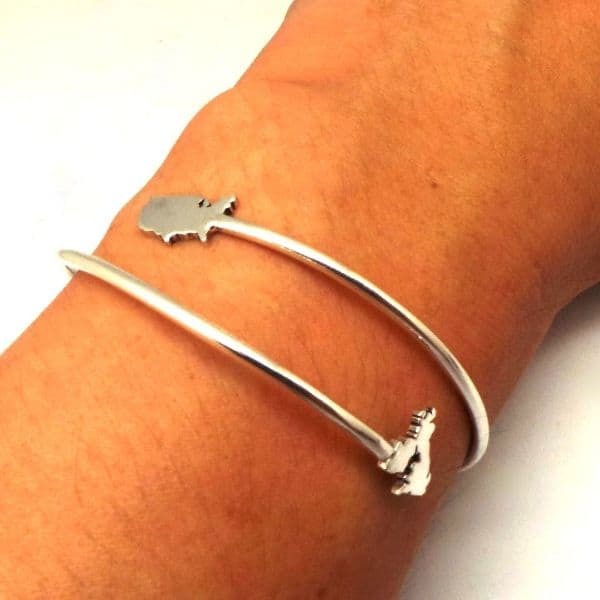 And the best part about it is that you can customize the bangle into your preferred state or country, making it a prudent and not like a last minute gift. 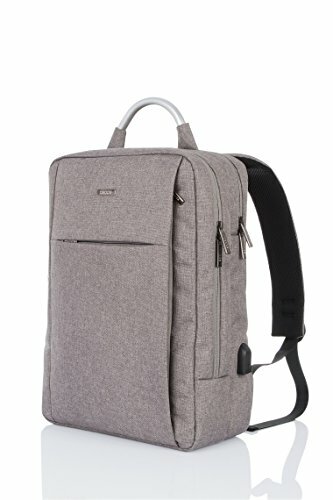 This special rucksack can keep all the important documents and gadgets for a perfect going away gift. It is designed with a USB charging port to make sure that the recipient would never ran out of phone battery as they move across the world. 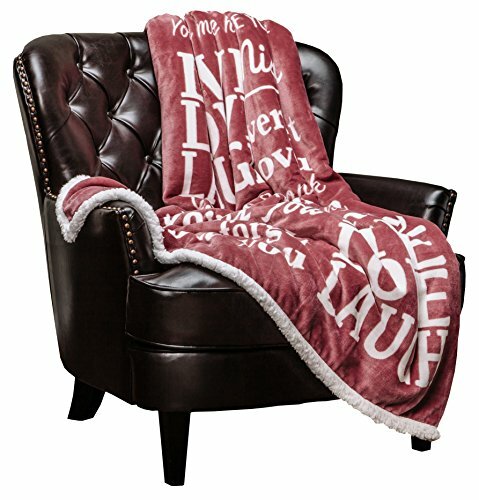 A touch of luxury and elegance, this throw blanket gives a warm hug especially to our loved ones who are away from us. Give this reversible microfiber blanket as a farewell present to make them feel loved even when you can’t physically be there to hug them. Practicality wise, food will always be a good idea! 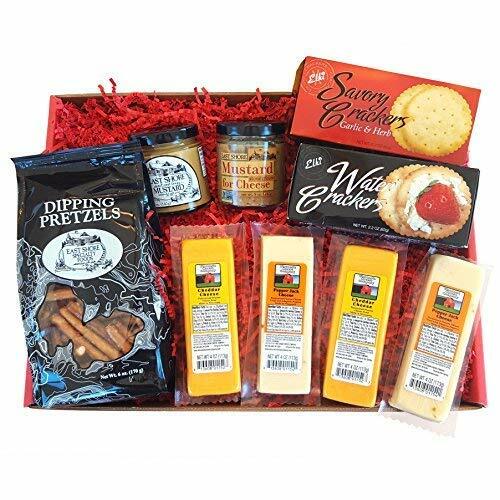 And if the person loves their cheese, then this is the gift basket that you should send with them. Food will never be wasted so as long as the recipient would indulge in it. 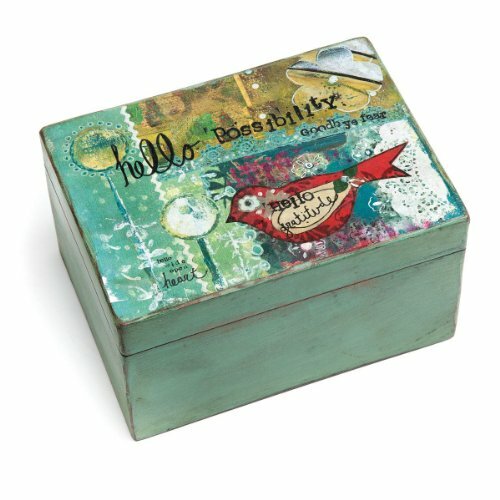 A rustic but heartfelt decorative box that the recipient can use to keep their letters or important accessories. This type of artwork is best to display anywhere in the home or bedroom. We included this as a going away gift for its practical use and the written words on the box that says, “hello possibility, goodbye fear”. 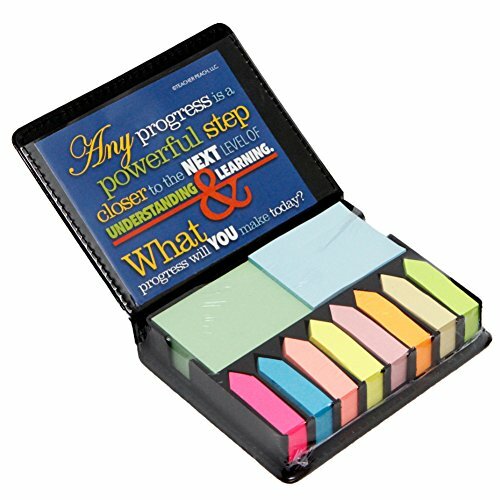 A box of sticky notes and page marker that has some motivational quote to help the person to carry on during a tough week at work. Give this to your workmate who is about to take a different path, maybe they needed a little motivation in a box. 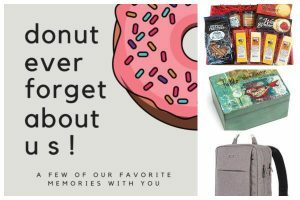 It may be tough to look for the most ideal going away gift because we sometimes don’t prepare for that moment, for the simplest reason that it is not the best feeling in the world to say goodbye to someone whom we love and we have built a deep connection with. But with today’s technology, it’s so easy to stay connected with each other, sometimes it’s the gifting part that’s hard. You may choose to give them a farewell card so that you can really pour your heart out through words or you may throw them a surprise farewell party to make the most out of the time that you are with them. But whatever you decide to give, we’re pretty sure that you they will preserve the special kind of relationship with their friends or beloved. For goodbyes aren’t forever, it just mean see you on the next bend.